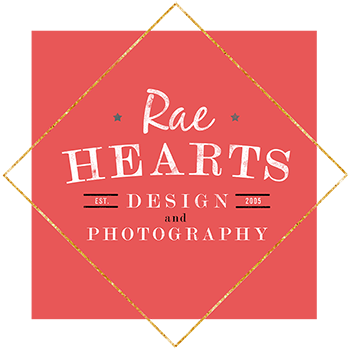 Rae Hearts Design takes pride in the packaging I use for all products that are shipped. 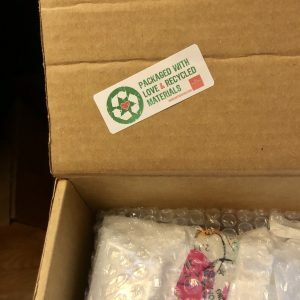 The entire shipping package is comprised of 100% recycled material. I reuse everything from the bubble wrap to the brown paper bag! Your package will have a rustic chic feel and be good for the environment. When I reduce, reuse, and recycle, it helps you too! 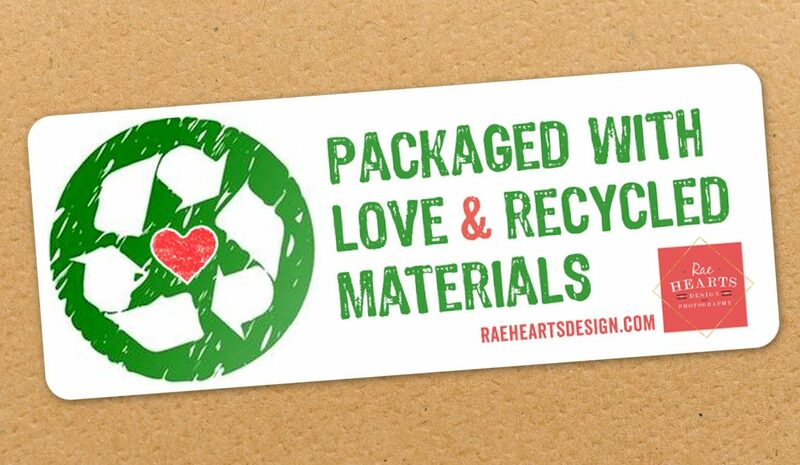 The savings that I receive from reusing my packaging products is passed on to you! I do not charge a “handling” fee and I do not overcharge on my products. I know shipping will not cost me any extra so why should you pay extra!?! The best bi-product of going green is saving the environment! A lot of small actions towards saving the environment will lead to a big change. Together we can do our part in saving this world for the future!